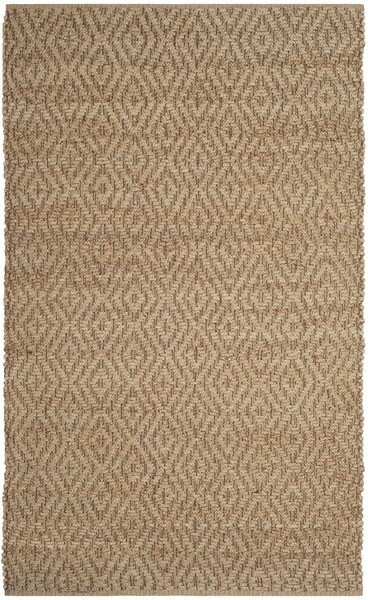 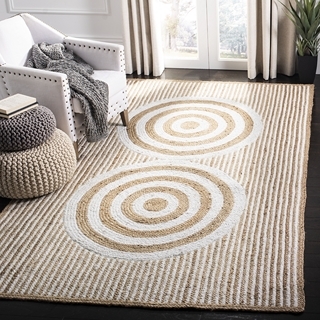 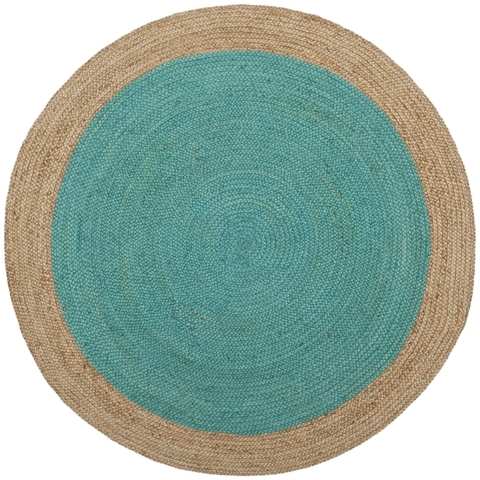 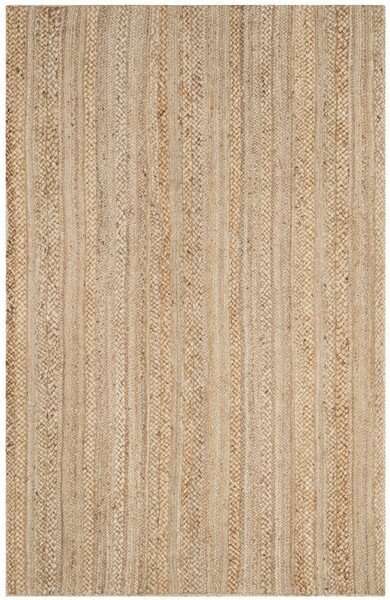 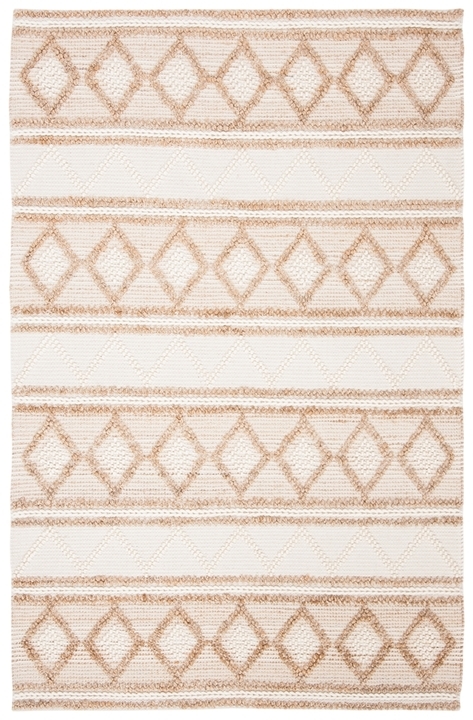 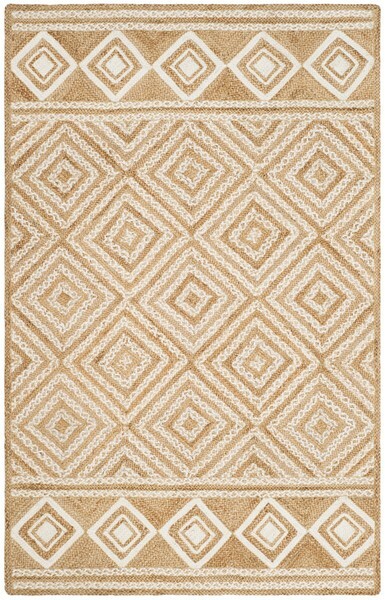 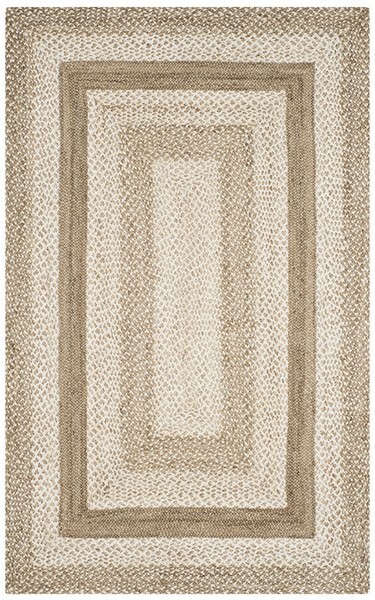 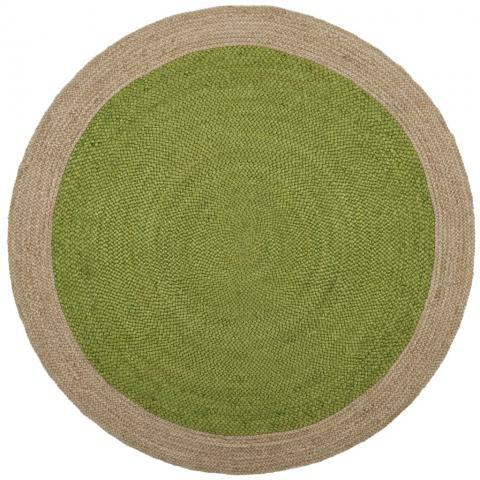 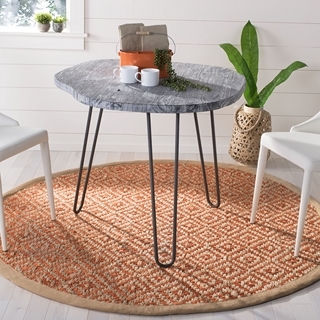 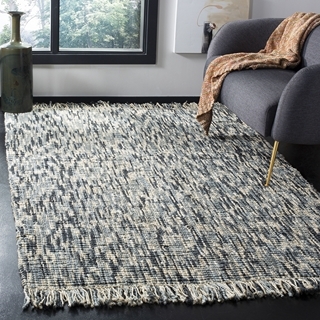 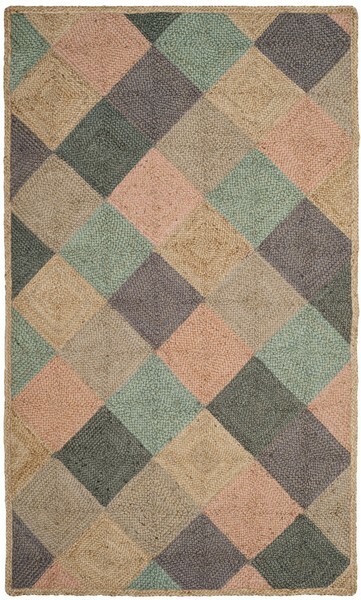 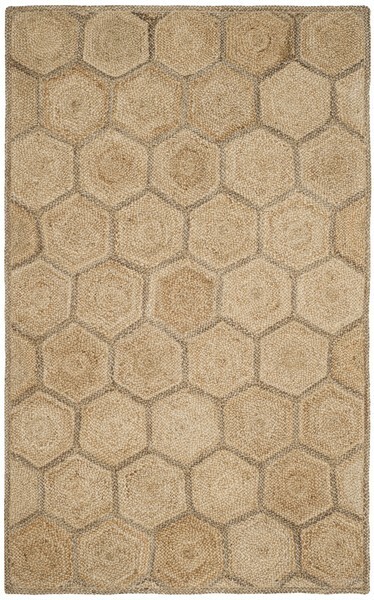 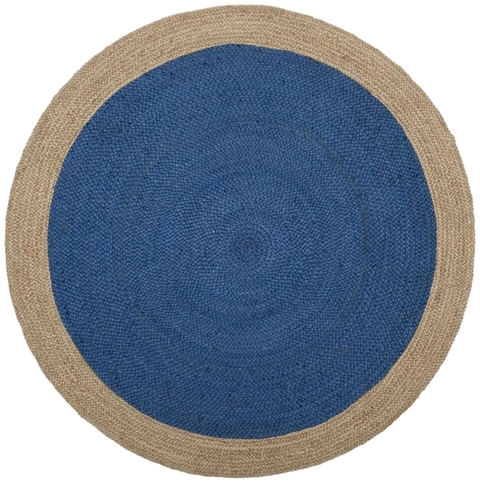 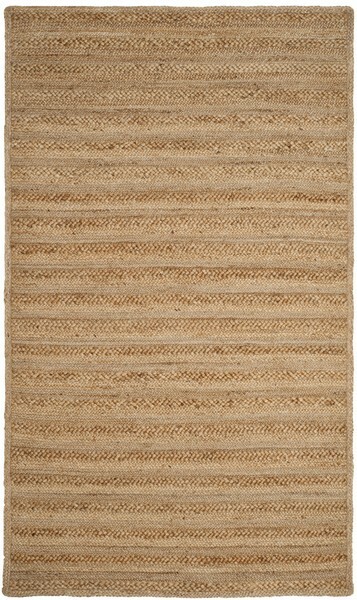 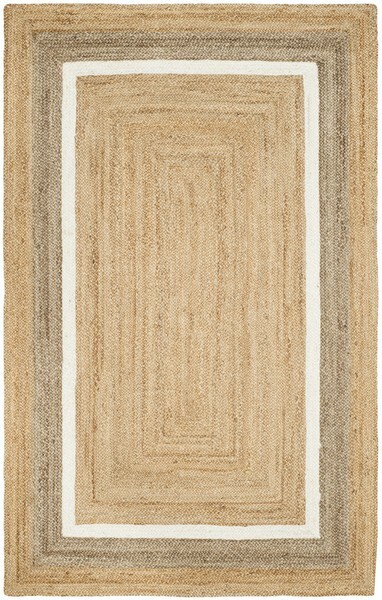 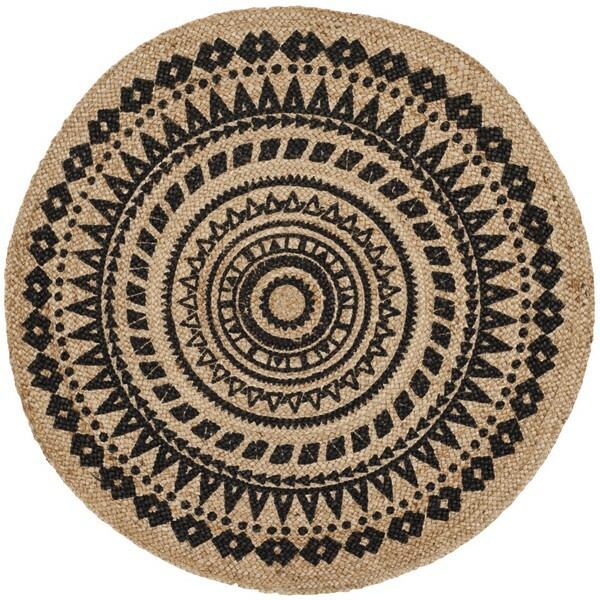 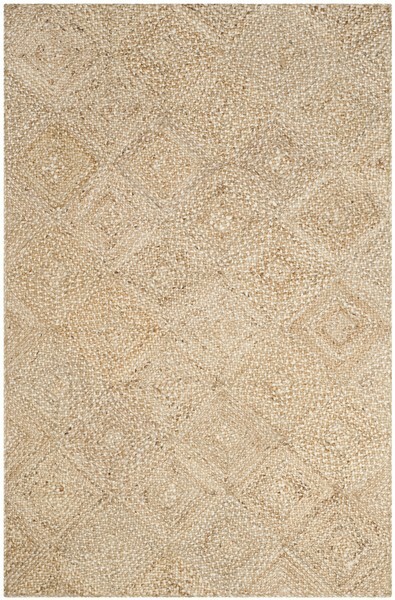 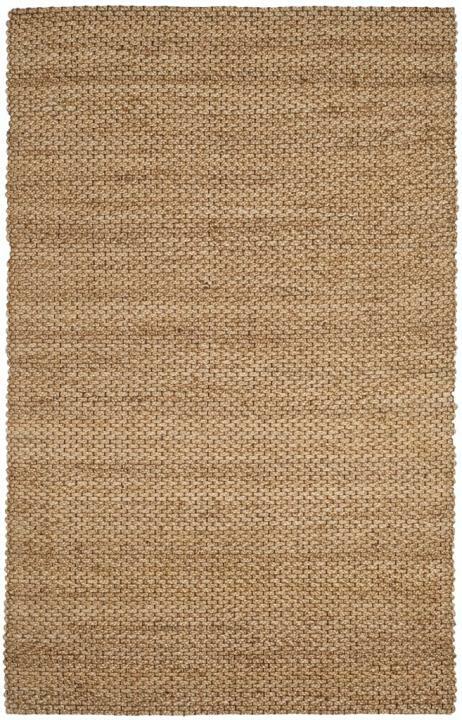 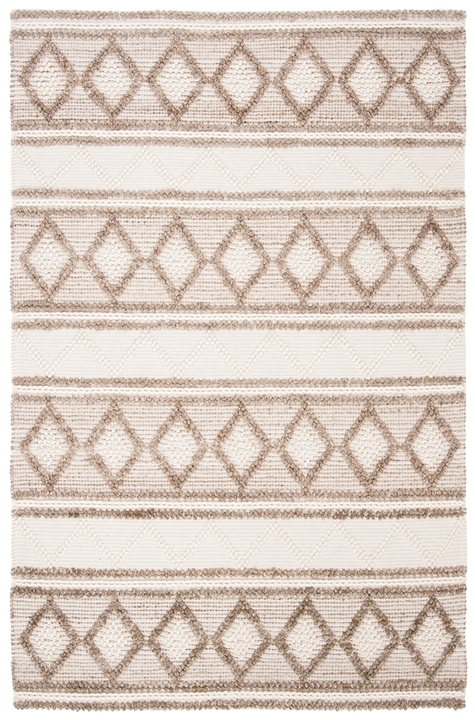 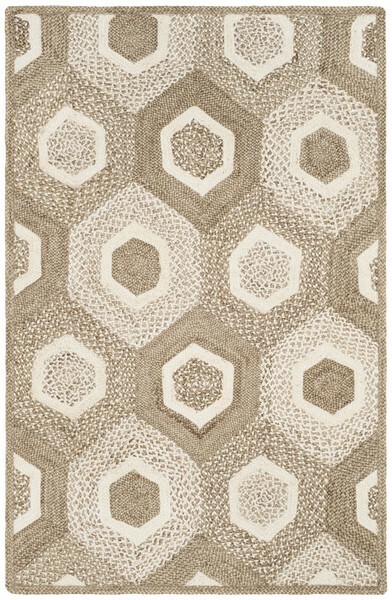 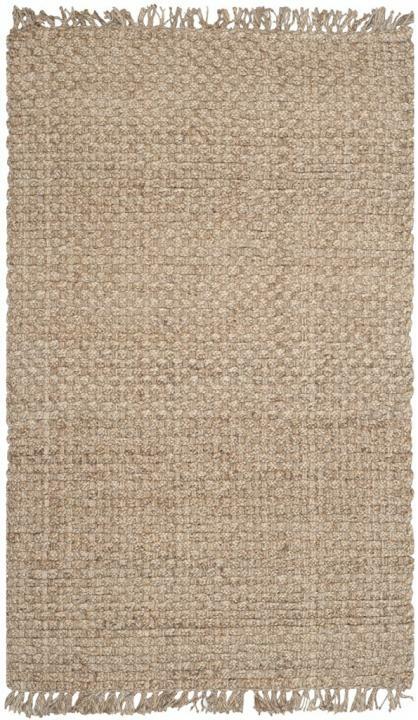 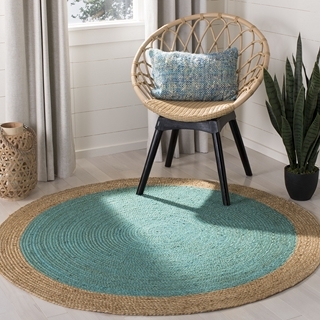 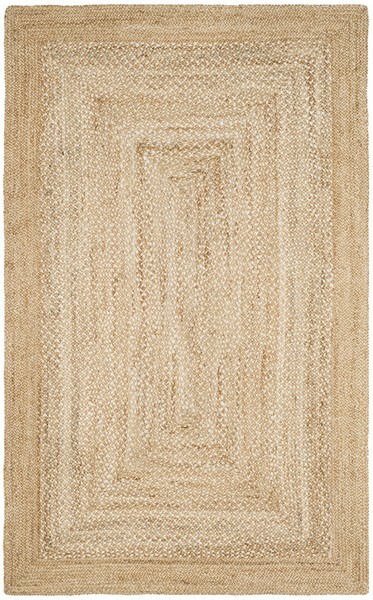 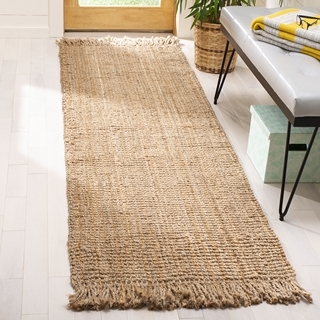 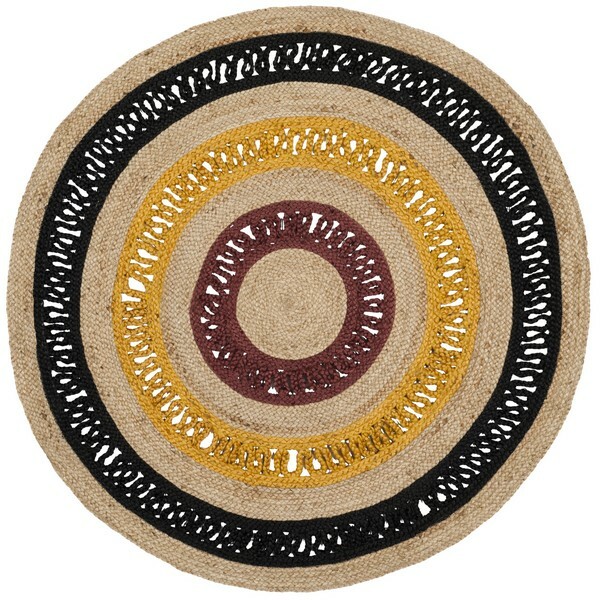 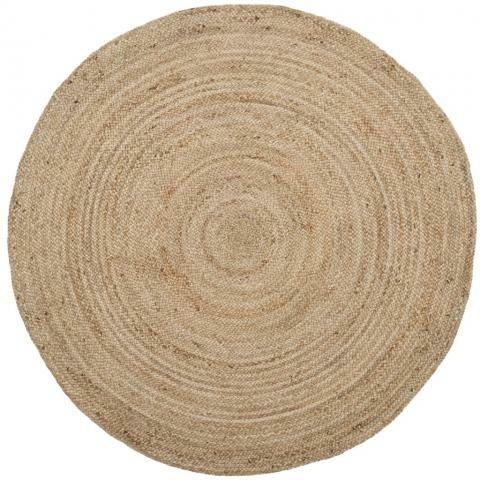 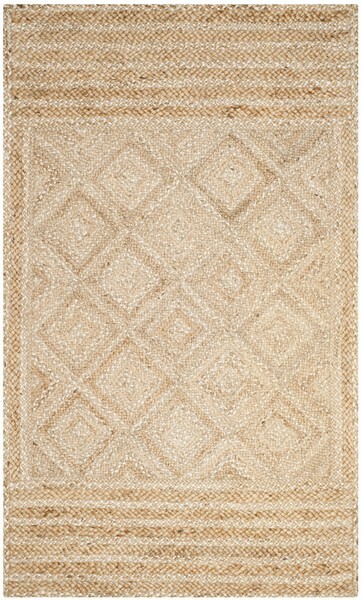 The Natural Fiber Rug Collection features an extensive selection of jute rugs, sisal rugs and other eco-friendly rugs made from innately soft and durable natural fiber yarns. 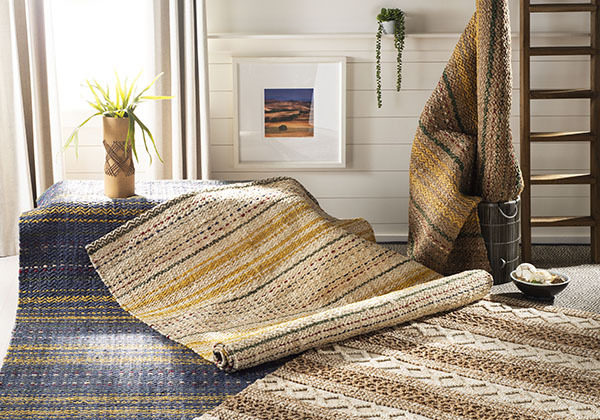 Subtle, organic patterns are created by a dense sisal weave and accentuated in engaging colors and craft-inspired textures. 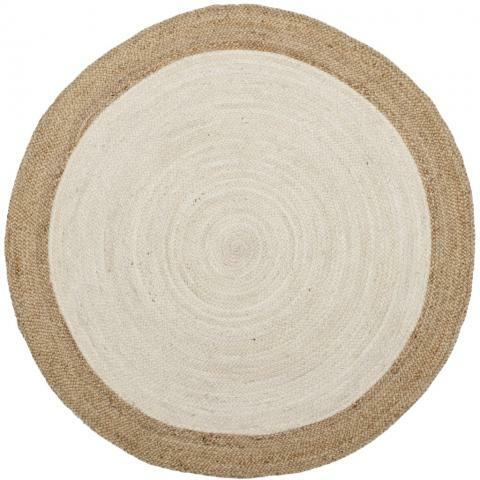 Many designs made with non-slip or cotton backing for cushioned support.